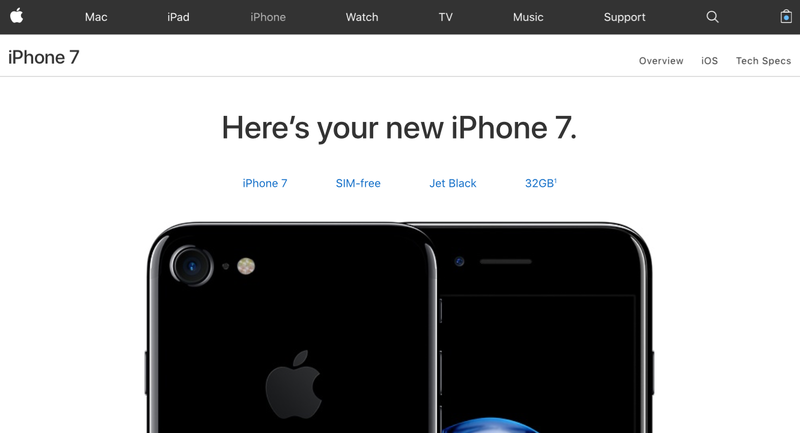 As part of Apple’s broader iPhone family shakeup following yesterday’s keynote, customers who don’t need more than 32 gigabytes of storage can now opt for one of the newly added 32GB iPhone 7/Plus models available in the glossy Jet Black finish, starting at $549. 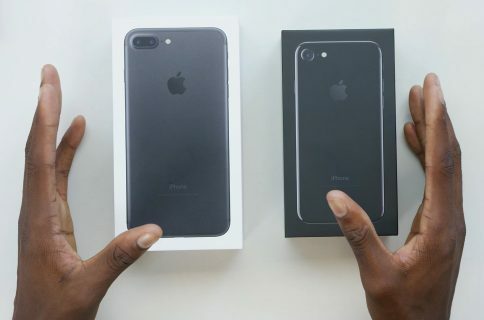 The Jet Black finish used to yield a premium as it was originally limited to the costlier iPhone 7 Plus models with 128GB or 256GB of storage, starting at $749 and $849 respectively. 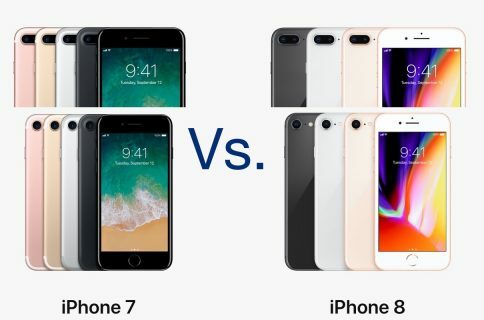 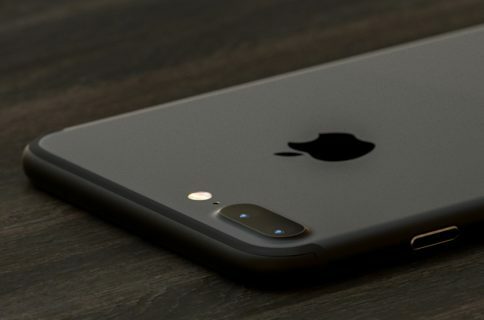 Unlike other color options, Jet Black iPhone 7 models were not originally offered in the more affordable 32GB storage configuration, but now Apple has migrated the glossy finish to these newly added lower-capacity models of both iPhone 7 and iPhone 7 Plus.